Some VoIP adapters don't have a function to find the IP address through the phone connected to it. Instead, you will have to login to your router to find the IP address. This page shows some example of where in the router settings to check the list of IP addresses assigned to devices connected to it. Once you find the list of DHCP leases in your router, try them one by one until you find the device you're looking for. 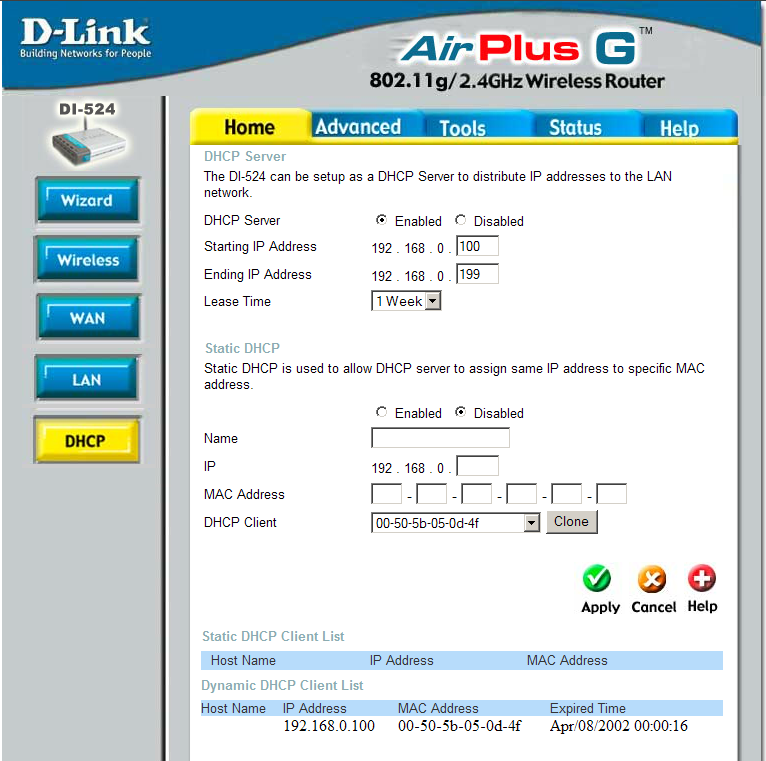 For older routers (where the web interface looks like the picture below), click on the DHCP option on the left and then scroll down to the bottom of the page where you will find the Dynamic DHCP Client List which contains all the IP addresses assigned to different devices. For other models, it is under Status (on the top menu) then Device Info (on the left). 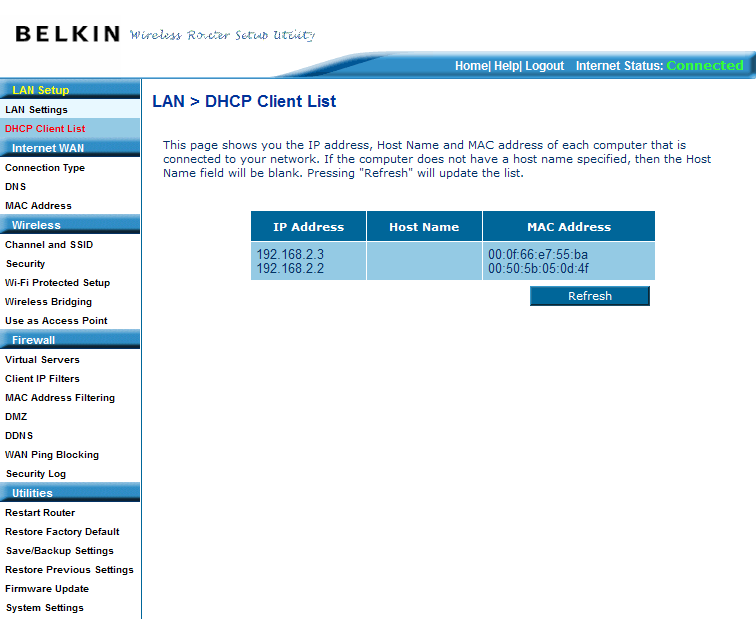 The LAN Computers list at the bottom of the page is the DHCP lease list. Most Linksys routers will have a web interface like the one below. 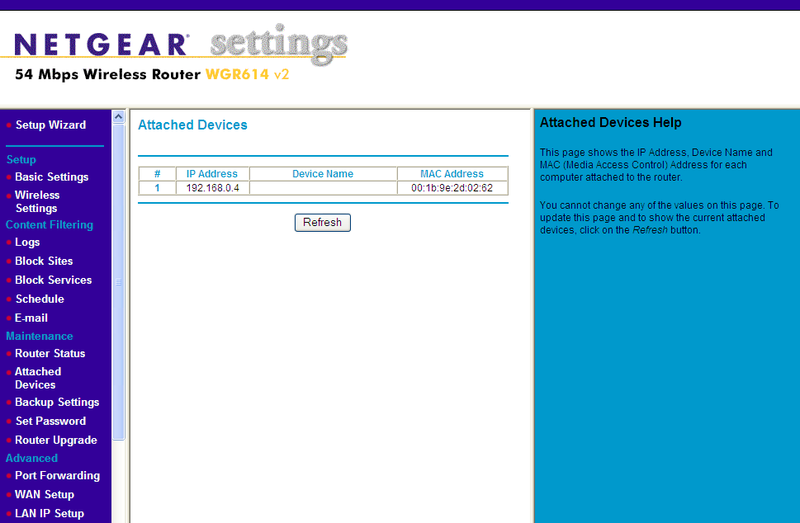 For these routers, click the Status tab and then the submenu Local Network. 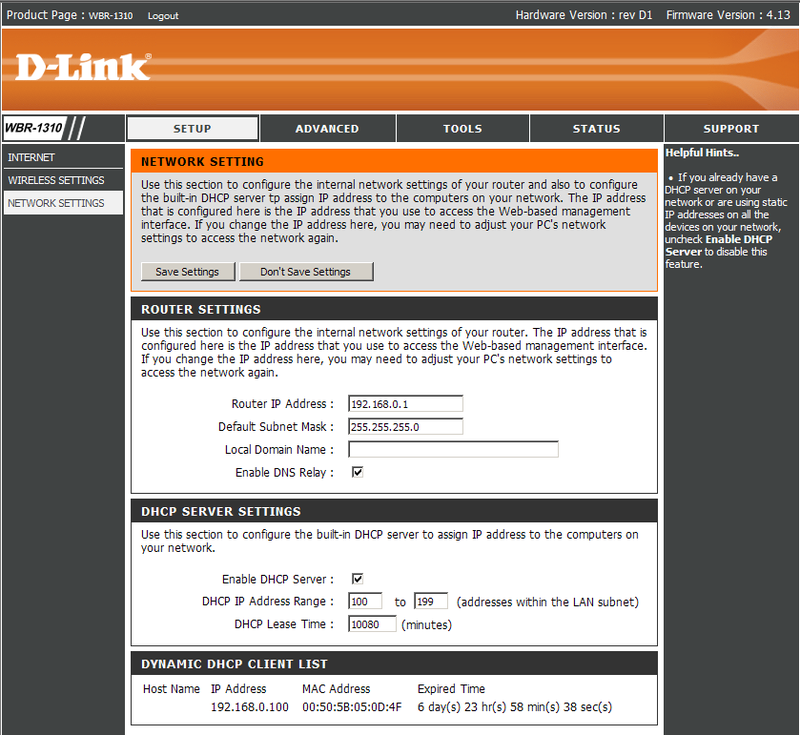 If you have an older router with a web interface like the one below, click on the DHCP tab at the top of the page. 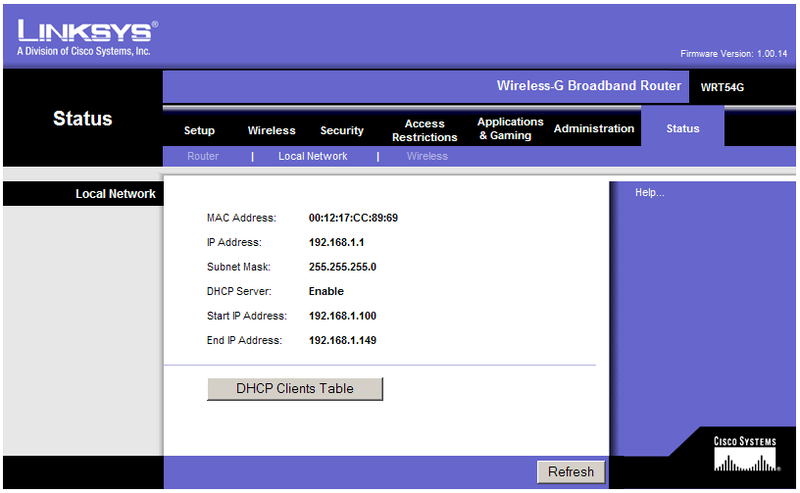 The DHCP lease list can be found under the Attached Devices menu. 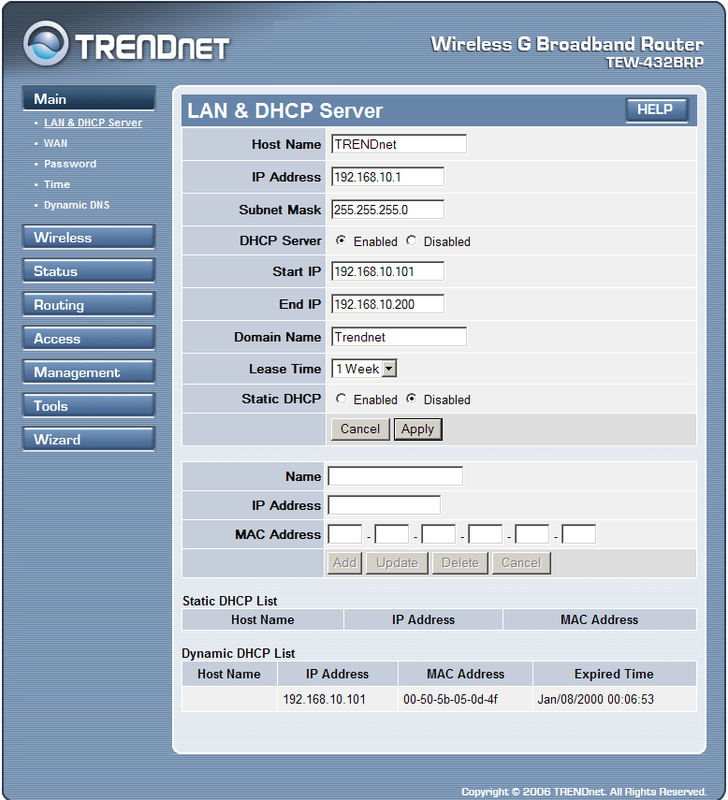 The Trendnet routers have a default IP address of 192.168.1.1 or 192.168.10.1. Enter the IP address in a browser and login (the default user is admin and the password is admin or blank). Click on the Main menu on the left and scroll down to the bottom of the page. You find the Dynamic DHCP List which contains all the IP addresses assigned to different devices. 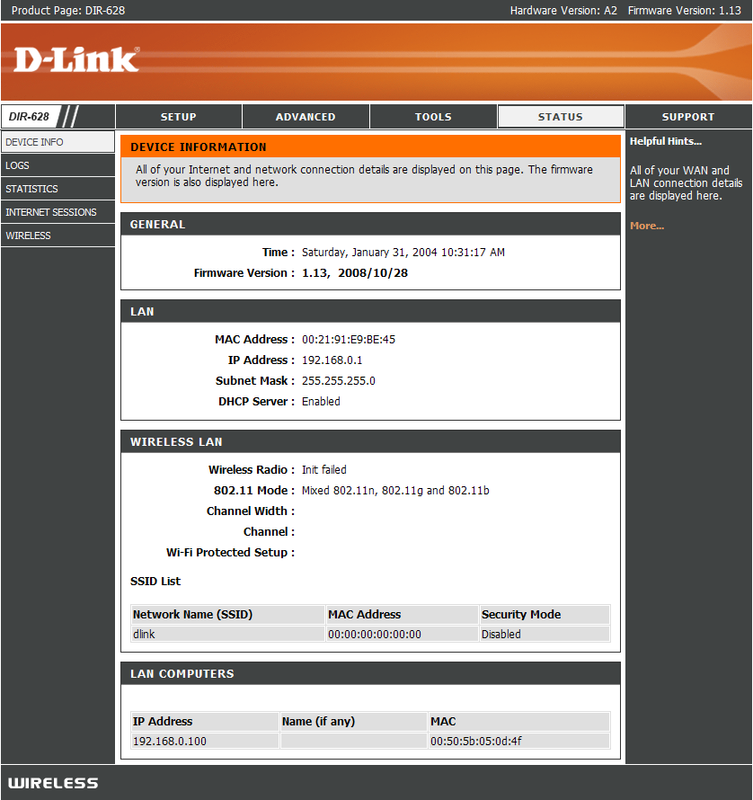 Older Trendnet routers may have this type of web interface. 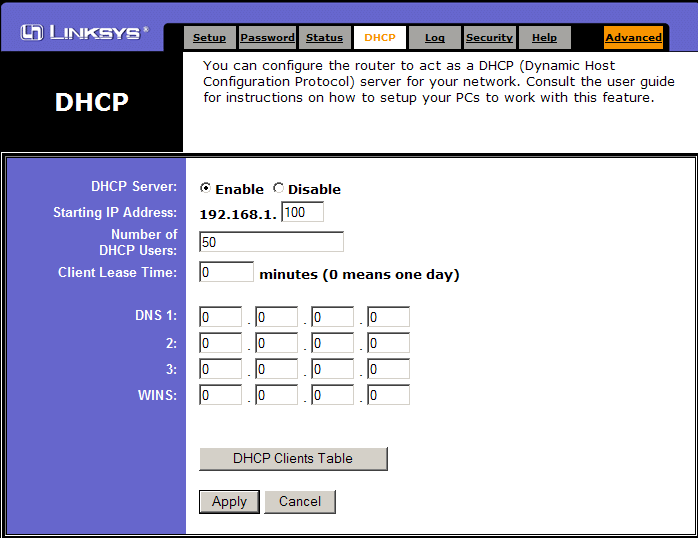 The DHCP table can be found at the bottom of the Main page. For the Belkin routers try the IP address 192.168.2.1. Enter the IP address in a browser which will bring up the status page. 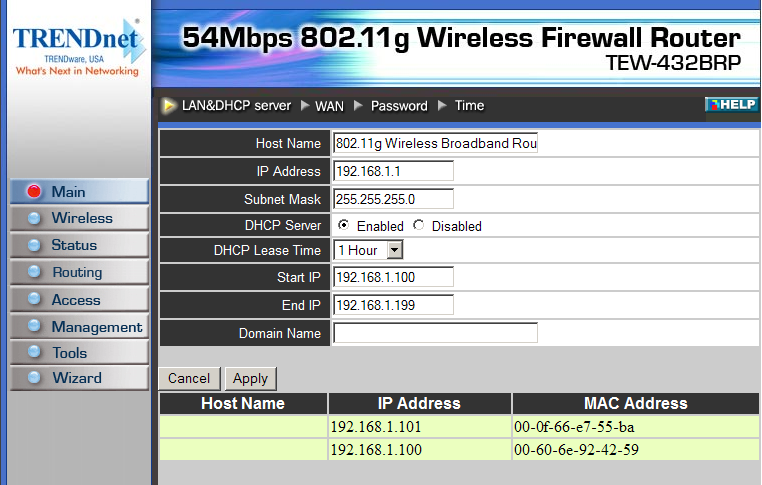 Click DHCP Client List, on the left side under LAN Setup. You will be asked to enter the administrator's password which by default is blank. The list of DHCP Clients will show up on the right panel.